STUDIO 15 – Anita Begnaud and Matt Thibodeaux with Downtown Development Authority stopped by the studio to talk about tonight’s (4/12) Downtown Alive! 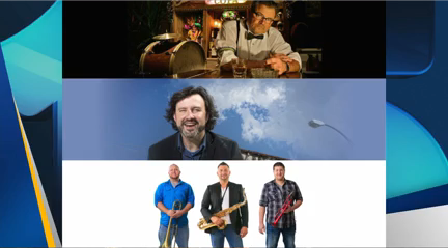 Rain or shine tonight’s concert features Steve Adams, Lance Dubroc and The 504 Horns. The concert is free but the drinks are not, so please leave those ice chests at home. Plenty of events for you and your family in Downtown Lafayette, and you can learn more by watching the video below.